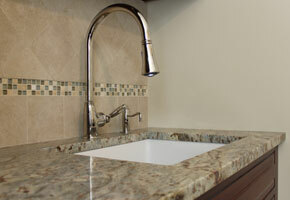 Check out our NEW Plumbing website! LeBlanc Heating is your hydronic heating expert. 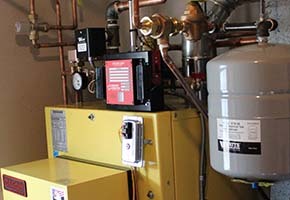 We have perfected both oil and gas boiler installations and we are NH's premiere hot water tank installer. Whether you are looking for a high efficiency boiler, water heater or if you're just looking for a cost effective replacement, LeBlanc Heating is here to help. Call LeBlanc Heating today to learn more about boilers, water heaters, tankless hot water systems and radiant flooring. Has your bathroom seen better days? 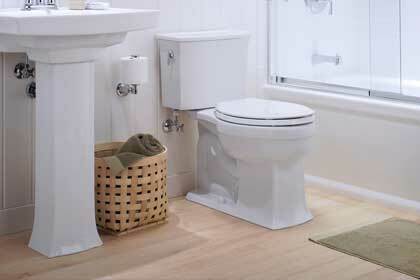 LeBlanc's on staff plumbers can assist in any bathroom plumbing issues you may have. 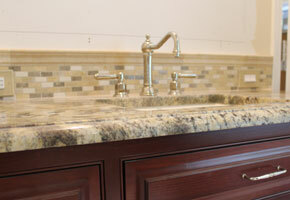 Whether you are looking to remodel or if you just require a quick service, we are here to help. No plumbing job is too big or small for LeBlanc Heating & Plumbing. 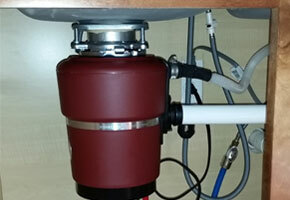 Our plumbers solve problems we don't make them! 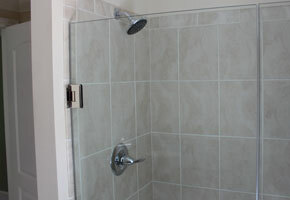 LeBlanc Heating & Plumbing services and installs all bathroom products including showers, tubs, faucets, sinks, and toilets. Call us today for a free plumbing estimate. 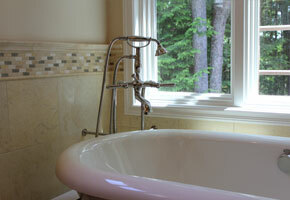 LeBlanc's master plumbers specialize in retrofit plumbing installations and remodeling. 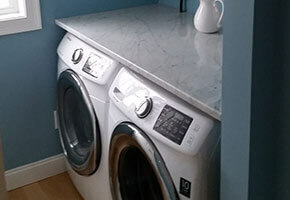 Our plumbers can install and service any of your kitchen appliances including but not limited to faucets, sinks, garbage disposals, refrigerators, dishwashers and drains. Our service staff is both friendly and clean. 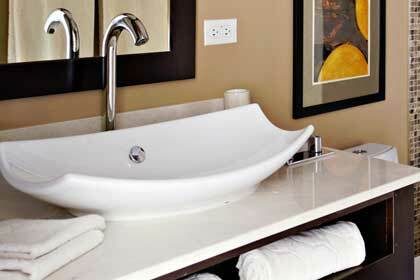 Expect your leaky faucet, clogged drain or other service related issue to be resolved with both precision and care. Need and appliance hooked up? A.J. 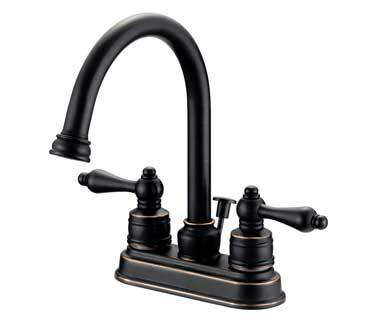 LeBlanc Heating installs hot and cold water supplies, drains and gas piping to select appliances. Call us today for a free estimate. Need a plumber? LeBlanc Heating & Plumbing has the skilled plumbers needed to resolve all of your residential and light commercial plumbing needs. LeBlanc Heating & Plumbing services all plumbing related issues including clogged drains, leaky faucets, burst pipes and more. 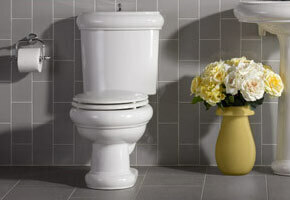 LeBlanc Heating’s plumbers service and install the following products. 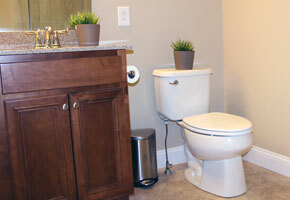 The best part about a LeBlanc plumbing installation is customer piece of mind. LeBlanc Heating is fully insured and backs its products and installations with warranties. We pride ourselves in satisfying the customer and often times leave a job cleaner than when we first arrived, which once again proves no one can quite compare to LeBlanc Heating Plumbing & Air!